La famiglia Brady. 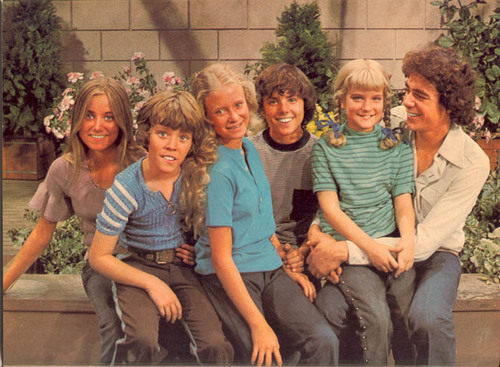 The Brady Bunch.. HD Wallpaper and background images in the La famiglia Brady club tagged: brady bunch floence henderson robert reed barry williams maureen mccormick sitcom. This La famiglia Brady photo contains strada, città scena, ambiente urbano, scena della via, città, and urbano impostazione. There might also be segno, manifesto, testo, lavagna, poster, carreggiata, strada carraia, commensale, and diner.